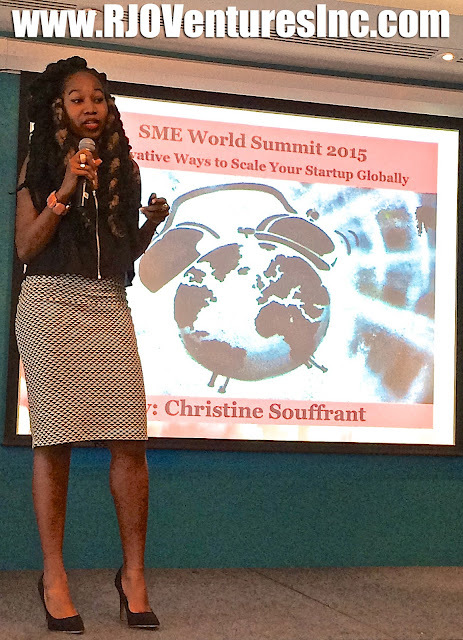 Christine Souffrant, Haitian-American Entrepreneur on TEDxUOWD. 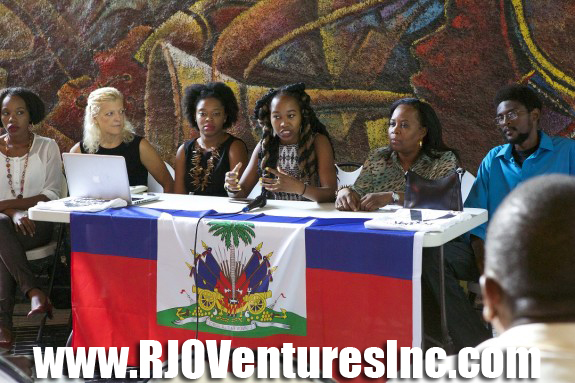 Featured at RJO Ventures, Inc.
Haitian American entrepreneur Christine Souffrant discusses how you can change your own reality by ‘following your patterns’ – the natural talents that you are born with that transcend through industries and skills. 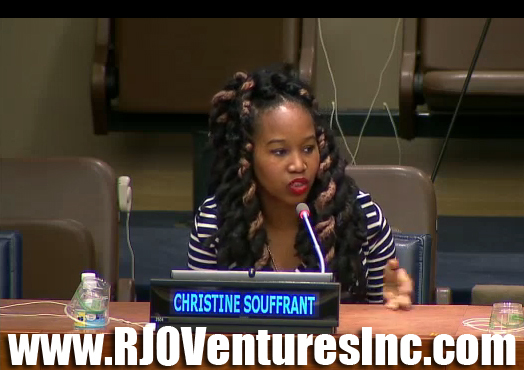 A globally recognized speaker, Christine Souffrant is a Haitian American entrepreneur with 7 years of business management experience across 30+countries. As the founder of Vendedy (a mobile network connecting global travelers to street vendors of developing countries), she has been featured with IBM, Microsoft, Fast Company, Manatt Ventures etc.